Akashiya Sai ThinLine brush pens in nature-inspired traditional Japanese colors. The tip is diligently hand-crafted from man-made fibers and is about 2 mm wide. It is highly elastic, giving you precise control. 5 colors: Sumiiro (Sumi Black), Seiboku (Bluish Sumi Black), Mizuasagi (Greenish Indigo), Chitosemidori (Pine Tree Green), and Hiwadairo (Cypress Bark Reddish Brown). 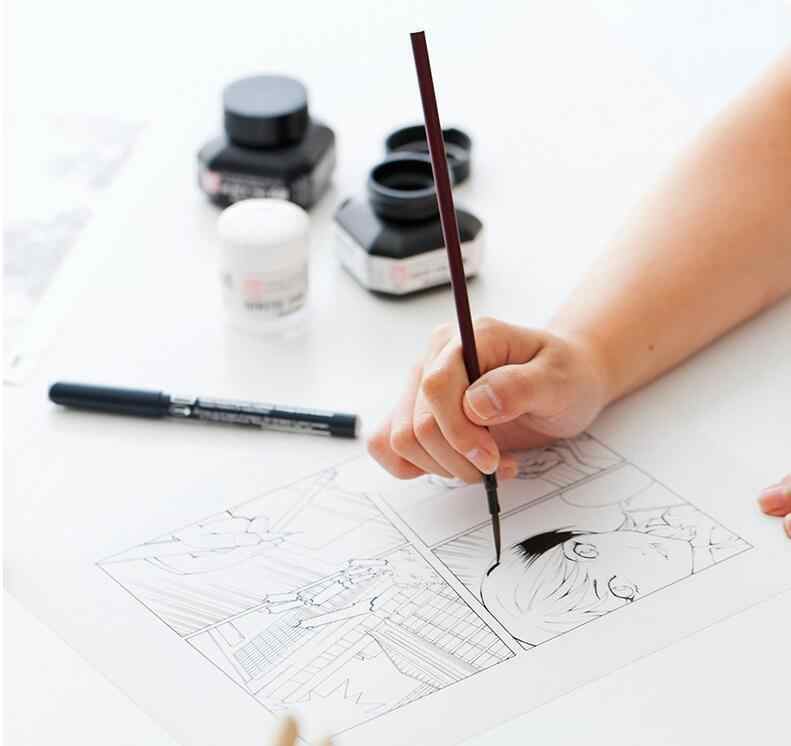 The extra-fine tip on each pen draws sharp, precise lines that bring elegance to your calligraphy and cards, and dynamic movement to your comic illustrations and other drawings. This Pebeo Brush Set contains 4 Yellow Polyamide Brushes and 4 White Bristle Brushes. 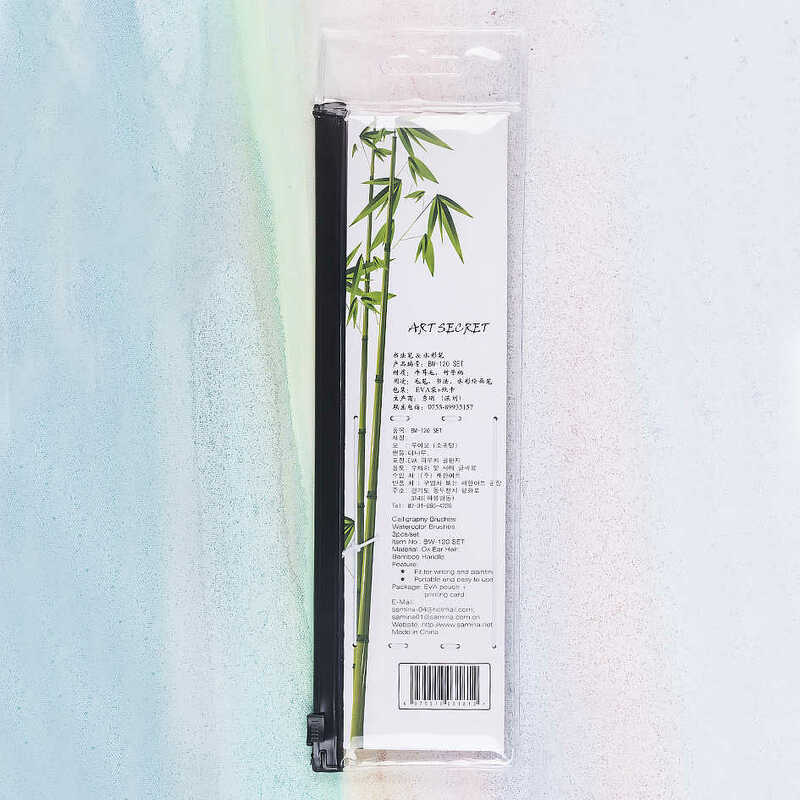 These Brushes are perfect for use with oil and acrylic paints. The brush set contains 1 of each type in Round Size 6, Round Size 10, Flat Size 6 & Flat Size 10. Round Brushes: for decoration, details, outlines and final touches. Flat Brushes: for background, blends, flat washes and varnishing. 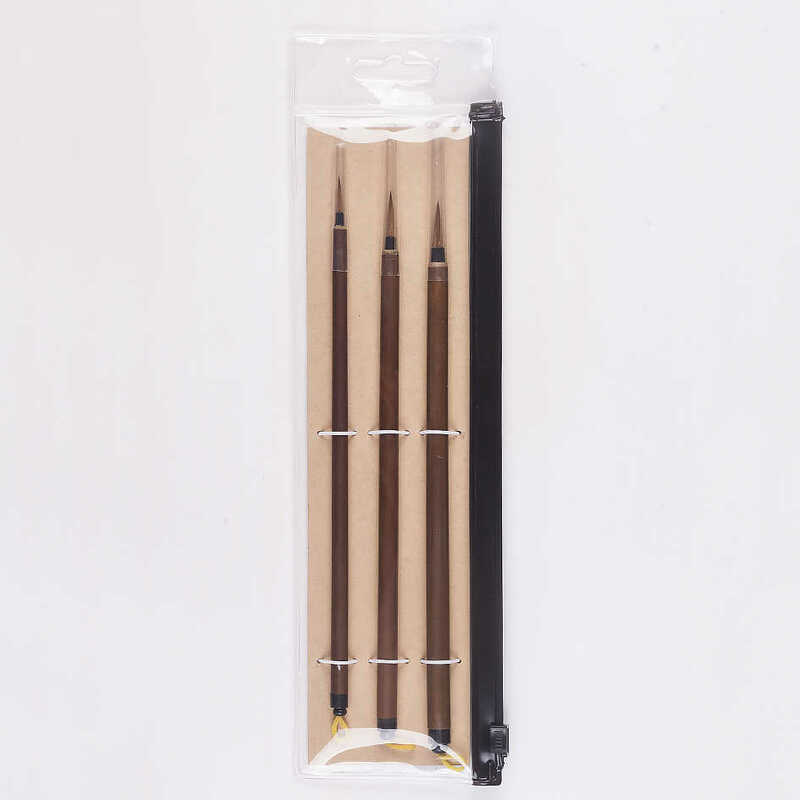 Long handled brown polyamide bristle artist brushes that are ideal for oil and acrylic paints. Brown polyamide provides firm and springy brush strokes and the long handles are ideal for painting on a studio easel. These Pebeo Brushes are made from a natural white bristle making them perfect for use with oil and acrylic paints. They are firm, robust and flexible, allowing these brushes to hold a large quantity of paint. This brush set contains: 1 x Size 4 Round, 1 x Size 6 Round, 1 x Size 10 Round, 1 x Size 14 Round, 1 x Size 2 Flat, 1 x Size 6 Flat, 1 x Size 10 Flat & 1 x Size 14 Flat. This brush set contains the following: 1 x Size 16 Round, 1 x Size 20 Round, 1 x Size 20 Flat & 1 x Size 24 Flat. These Pebeo Brushes are made from a soft synthetic yellow polyamide making them perfect for use with oil and acrylic paints. 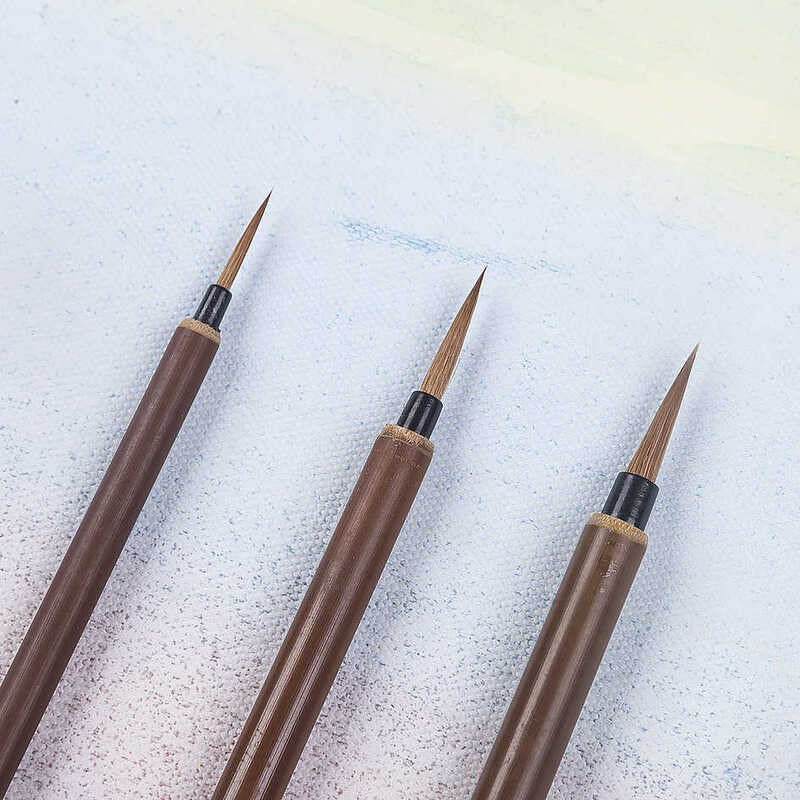 These Pebeo Brown Polyamide Spalter Brushes are synthetic brushes with soft firm bristles for large-scale oil and acrylic painting. This set contains 3 large more spalt brushes in the following sizes: #25, #40 & #50. Spalter brushes are large flat brushes that are ideal for glazes & varnishes or for applying large areas of color and background washes. Clean brushes thoroughly after use with soapy water or white spirit and soapy water if you have used solvent-based paints.